Amazing Selections For Every Occasion! Get Four Beautiful Roses For Only £84.99! I just wanted to let you know how delighted we all were with the rose I ordered for my father's 93rd birthday. It was so well packaged and watered that it still looked absolutely fresh on "the day". Once inside the box, the rose was beautifully wrapped again and together with the label showing the customised name and explanatory leaflet it really made an excellent and memorable present. Thank you so much. It's lovely to get something that you've bought on-line that exceeds expectations! Rose of the Year 2019! 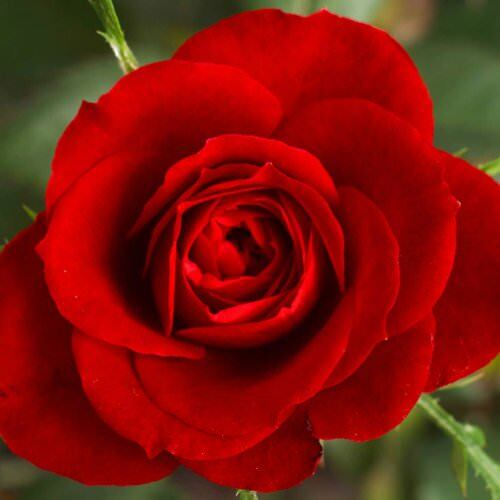 Click here to see our full range of rose care products, to care for your garden at every stage from planting to feeding. Roses. No other flower is so ingrained in British culture. A dozen roses can mean true love, and a single rose is the national emblem of England. So is it any wonder that we're so enamoured with this most evocative of flowers? 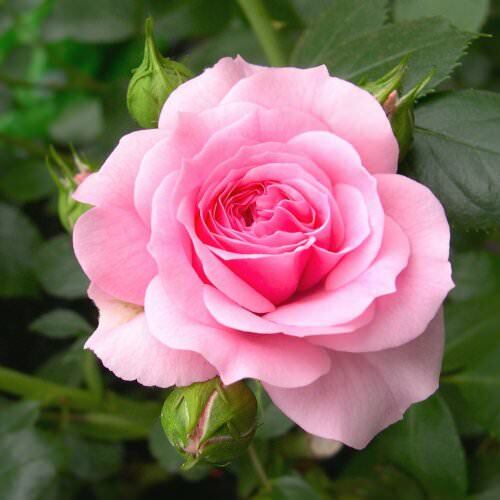 Here at Country Garden Roses we specialise in growing and selling the healthiest and well cared for collection of potted roses in the country. These fabulous roses are then sent to happy customers all over the British Isles. From historic, traditional varieties that have been grown for centuries, to modern floribundas that will surprise and delight, we've got the perfect rose for any gift. And we will deliver these perfect Roses anywhere in the Uk and Ireland. All you need to do is ask! 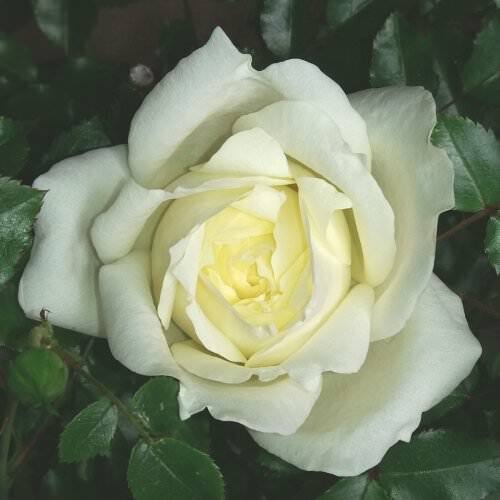 Having specialised in Roses for over twenty five years, we have accumulated the largest selection of British grown roses in the UK with many beautiful varieties to choose from which include Hybrid Teas, Floribundas, Patios, Climbers and Ramblers, Shrub Roses, David Austin English Shrub Roses, Ground Cover, and Rugosas etc. All of our roses are available containerised all year round. (as long as stocks last). Are you looking for the perfect and lasting gift? A rose can last for decades, bringing joy with each flower that blooms. All of our roses are grown here in the UK, and are tended by our expert gardeners to provide you with perfect, perfumed plants on demand. You can even buy our roses online. Simply choose from our huge range, and we'll have the roses you choose delivered to your door. To buy roses online, simply browse our website to choose the rose that your friend or loved one will enjoy, and place your order by just clicking on the rose required. Personalised Roses – Is there a rose with your name on it? In stock now, are several unnamed floribunda varieties (some of these colours sell out towards the end of Summer, with more stock arriving in the Autumn and Winter), from which you can choose any name you wish providing it is not already in use by another rose. They grow to between two and three feet in height, which makes them perfectly suited to life in a good sized pot or in the ground, and come in different colours - Apricot-Sunburst, Blush-Pink, Ivory-White, and Classic-Red - though we plan to expand on this selection in the coming years with further colours. Ebb Tide is a super compact grower and the flowers are produced in clusters. They start as deep purple buds opening to a smokey plum purple. It has a strong spicy clove fragrance. The foliage is a lovely deep green and quite large considering the plant’s size. This one will sell quickly so please order early. Bred by Tom Carruth in the USA in 2006 and introduced into the UK in 2011. Like most purple roses, the size and colour of the flowers varies with the temperature, and this rose seems to be biggest and darkest when the weather is cooler. A fantastic floribunda which can be grown in a large container or the garden.